Enjoy a hassle-free start to your time in Langkawi on this private transfer from your hotel to the activity location. 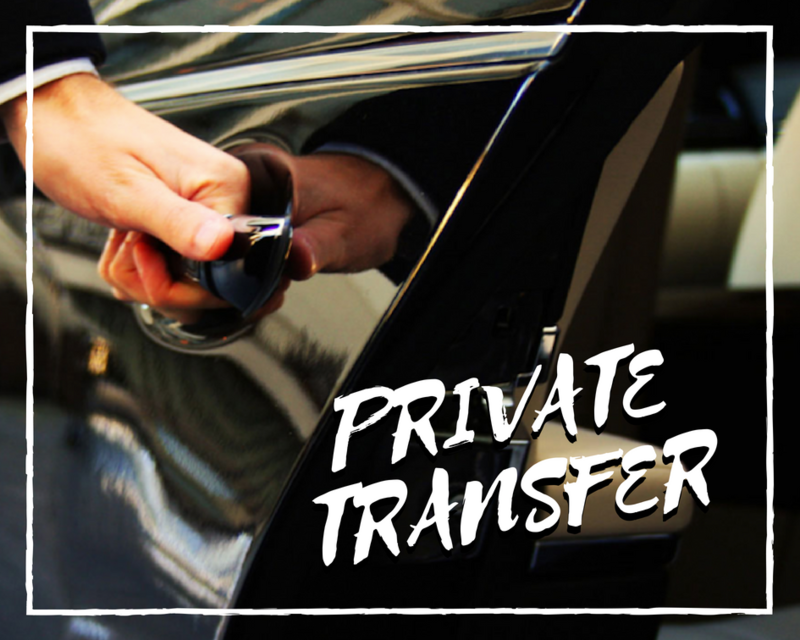 Meet your driver off at the hotel lobby 15 minutes before pick up time and take a seat in your private transfer. Avoid difficulties with the public transport system and travel to our activity location in comfort and style. Feeling relaxed and ready to enjoy your stay to the full. 1. Please be at the hotel lobby 15 minutes before the pick up time. 2. Should there be any changes on the pick up time.Please notify us with 1 hours notice. 3. The return drop off location will be the same as the pick up point, should there be any changes on the drop off location, surcharge may apply.